I think I am in love. 🙂 Yes, this is real. Who want’s one when it comes out? Agreed. 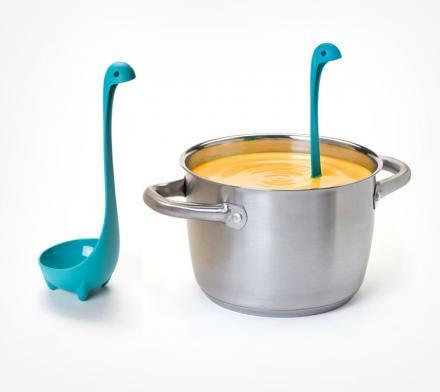 I always have to think where to place the ladle when it is not in use. The little legs are fantastic. Plus, it won’t accidentally disappear under the soup.